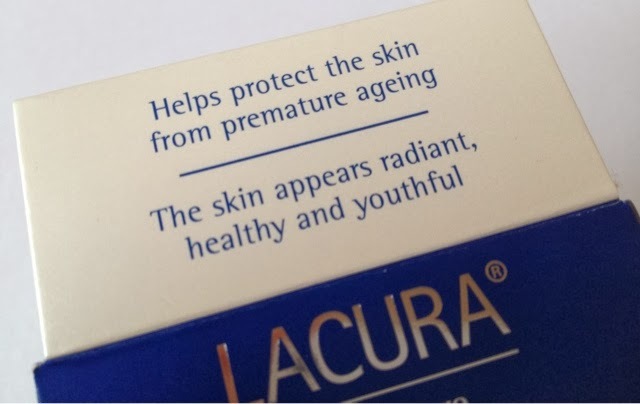 Some of you may have heard of Lacura already, but for those of you that haven't, it is a skincare brand sold in Aldi. Aldi is definitely not somewhere I would really think about buying good quality skin care but this brand has been raved about by many many bloggers and the brand has even had rave reviews in the likes of The Daily Mail and The Telegraph so I had to get my hands on some, it has also won different awards in various womens magazines! 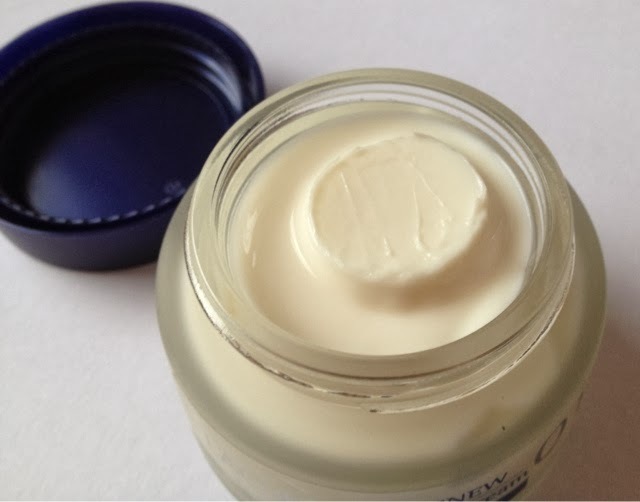 After doing a bit of research it seems that this brand has been tested against many higher end brands from Boots No7, L'Oreal and even Lancome, and after blind tests all over Europe this cream came out on top! 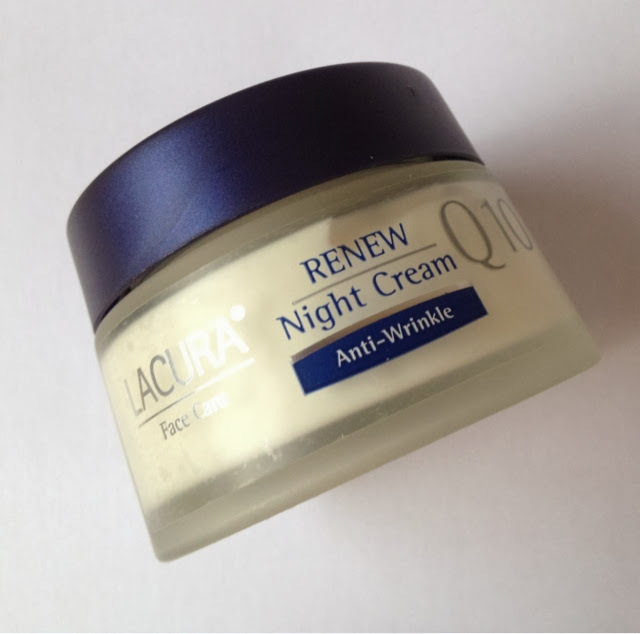 Lacura Face Care Renew Night Cream Q10 Anti-Wrinkle RRP £1.99 for 50ml!!! "...with retinol complex, avocado lipids and co enzyme Q10 for all skin types. 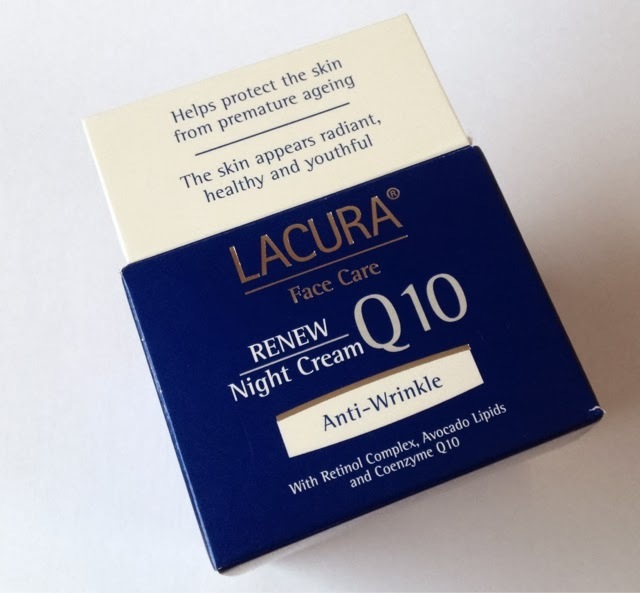 When used regularly, Lacura renew night cream helps optimise skin structure, improves skins elasticity, and is proven to reduce the appearance of fine lines. Pro vitamin B5 and a special complex of active ingredients improve suppleness leaving skin looking smooth and rejuvenated." There are many different types of creams in the range for all ages of skin and they also have a range of serums too. The cream comes nicely packaged in a box and surprisingly the cream is in a glass jar (I think I was expecting some cheapo plastic) which makes it feel a lot more luxurious than it's price tag. The cream itself is really thick and creamy, I don't like thin creams so this feels perfect on my skin, and it soaks in really nicely. 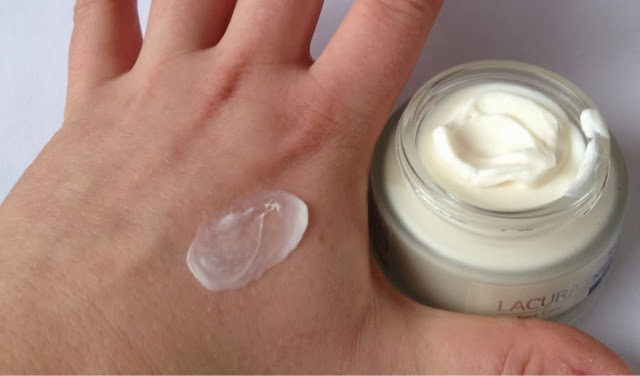 I have found with some thick creams that I have tested in the past, that they don't soak into my skin properly overnight leaving a greasy film on my skin in the morning, but this does not do that at all, it leaves my skin smooth without being too heavy. I haven't been using this for long enough to see if the 'anti-wrinkle' side of things really does work, but as a night cream it really is my favourite at the moment. Thick, luxurious, and a tiny tiny price tag....what's not to love?! I will be doing a follow up post on this is a few weeks time to see if I am still as impressed as I am at the moment. Have you heard of, or used, the Lacura range? If so, what do you think? 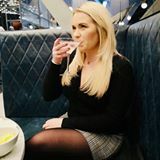 I'm so happy to see more and more bloggers talk about the Lacura range! I feel it's so, so underrated. Oooo I will have to pick some of that up Amy! I use the Lacura eye cream. I think it's as good as others I've tried, although my favourite is Dermalogica, but it's ££££!